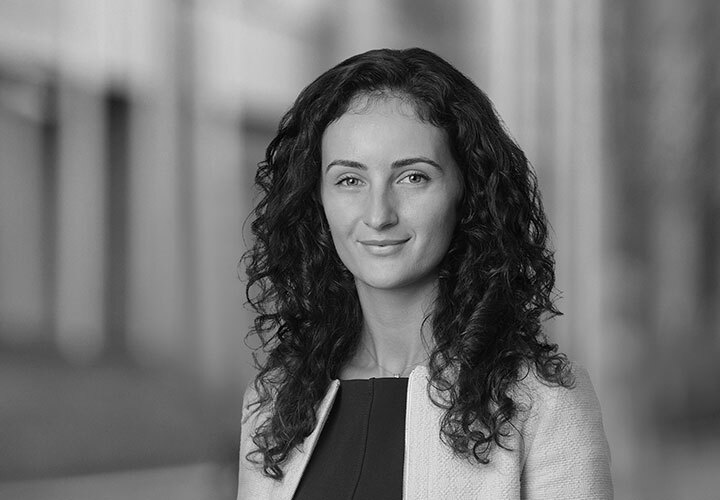 Glordiola is an associate in the EMEA Private Equity team in the Firm's London Corporate group. 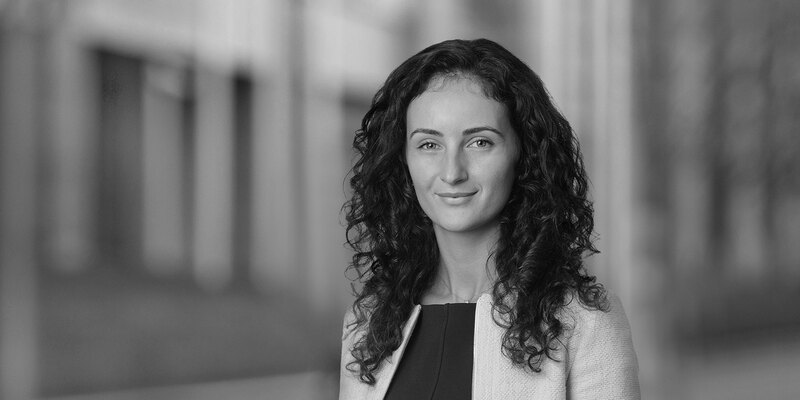 She has experience in a range of corporate transactions, including private equity, international M&A, joint ventures, corporate reorganisations and offshore structuring. Glordiola joined White & Case on qualification having trained at another US law firm. Glordiola was seconded to Novator Partners LLP, a leading private equity firm based in London from February to May 2017. Mid Europa Partners, the leading private equity investor in Central and South Eastern Europe, on the sale of Zabka Polska S.A. to funds advised by CVC Capital Partners. Bridgepoint on the SEK8.5 billion ($930 million) disposal of the Nordic Cinema Group, the largest cinema operator in the Nordic region, to AMC Entertainment. Bridgepoint on its £750m acquisition of Zenith, the leading specialist independent UK leasing and fleet management provider from private equity firm HgCapital. Bupa on its £835 million acquisition of Oasis Dental Care, the UK's leading private dental provider, from European private equity group Bridgepoint.